Don’t let lint build up in your dryer’s lint trap. 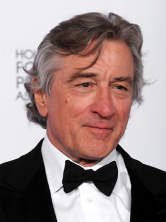 On June 8, 2012 a fire in DeNiro’s New York apartment building, caused by lint buildup in a clothes dryer, reportedly damaged every apartment on the fourth through sixth floors. 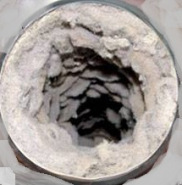 1st Choice Chimney wants to take this moment to remind apartment & homeowners to keep their dryer lint traps clean. We also recommend annual clothes dryer vent inspections by a professional – such as one of our CSIA Certified Dryer Exhaust Technicians®.